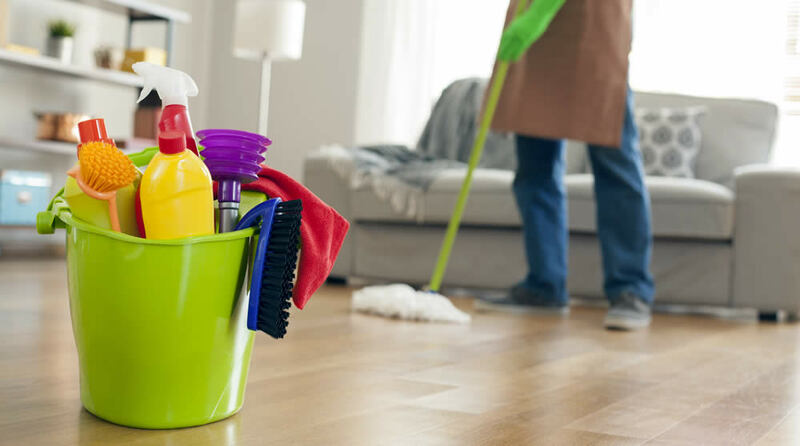 Approximately how many hours per week, if any, do you typically spend cleaning? The average number of hours we clean is six, with parents spending 7 hours per week on average. Which of the following concerns, if any, do you have about cleaning? Which of the following do you do more often? Which of the following, if any, do you regularly clean? Which of the following activities do you dread most?